Experience the Ashtanga method as it is taught in Mysore, India. It is the best way to learn Ashtanga Yoga and the best starting point for beginners. Rather than being led through the sequence, you will be aided in memorizing the postures over time, encouraging and cultivating a consistent practice, & practicing independently. Practice 4-6x in a week. 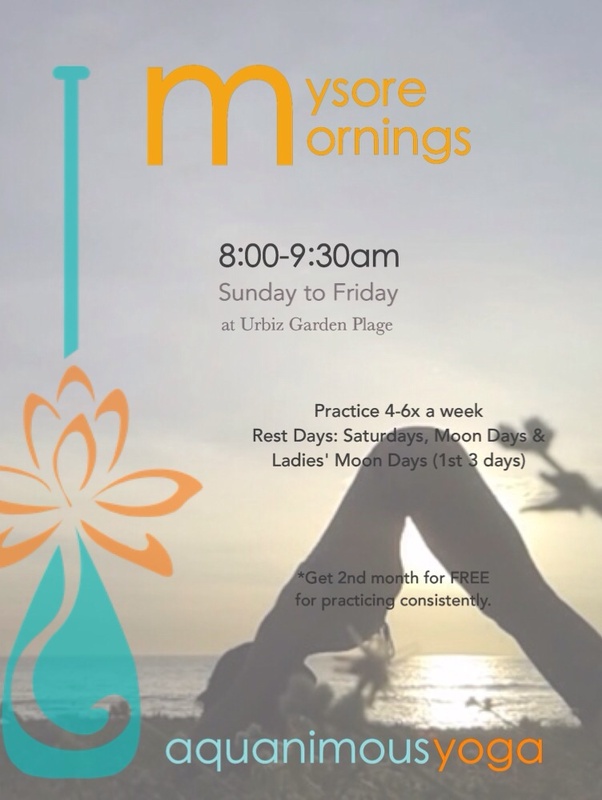 *Get 2nd month for FREE for practicing consistently!